Home / Celebrities Gist / Lifestyle / Popular Rapper, Rick Ross Welcomes Bouncing Baby girl With Fitness Model, Brianna Camille! Popular Rapper, Rick Ross Welcomes Bouncing Baby girl With Fitness Model, Brianna Camille! Leader of Maybach Music Group and famous rapper, Rick Ross and Instagram fitness model, Briana Camille have reportedly welcomed a newborn bouncing baby girl into the world. "Roommates, we can report that Rick Ross is a pappy again! 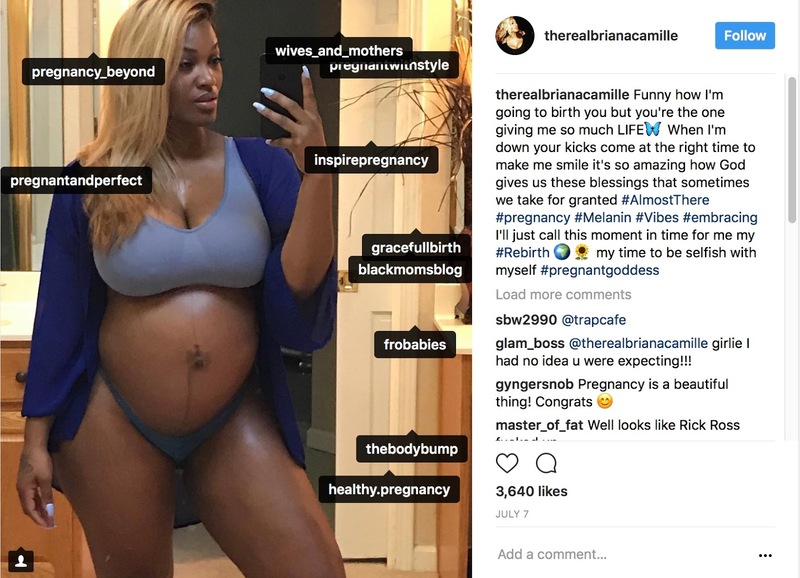 The rapper and IG fitness model Briana Camille welcomed a daughter over Labor Day weekend. While we can’t confirm the status of his relationship with Briana, we know that Ricky Rozay is currently in a serious relationship with Twitter executive Liz Hagelthorn. (The Shade Room)"